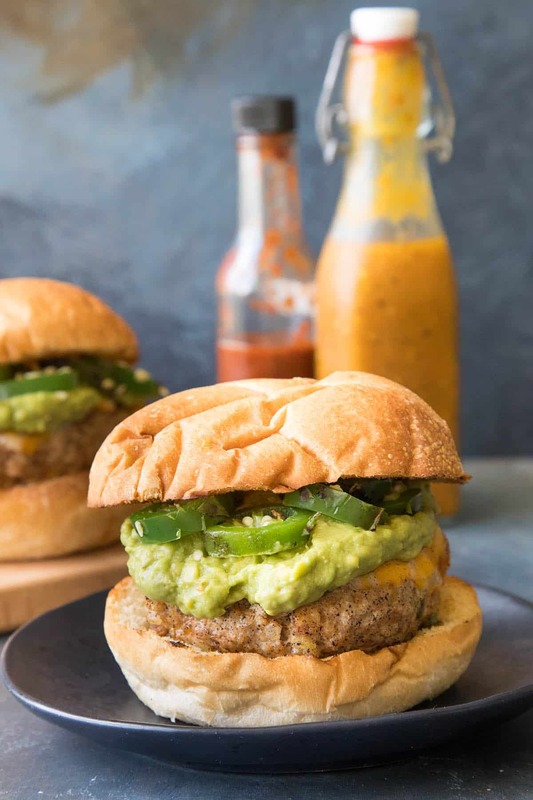 A recipe for juicy burgers made from a mixture of ground turkey and spicy Mexican chorizo, perfect for the grill, served up with extra creamy guacamole. Who is grilling this weekend? With the holiday here, and summer of course, we’re already grilling like crazy. Living in the Midwest means a shorter grilling season for us, so when we have it, we like to take advantage. When it comes to grilling, burgers are always at the top of the list. 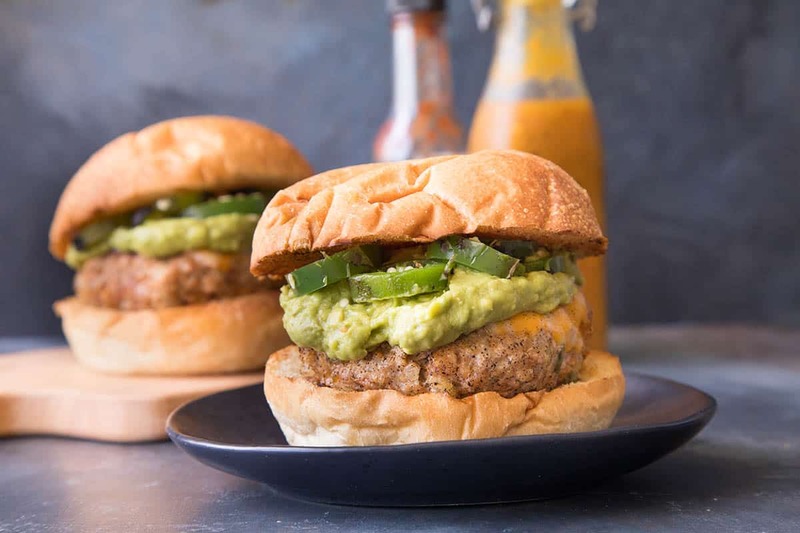 You already know we make a lot of turkey burgers – see our Burgers Recipes and you’ll see – but how about something a little different? 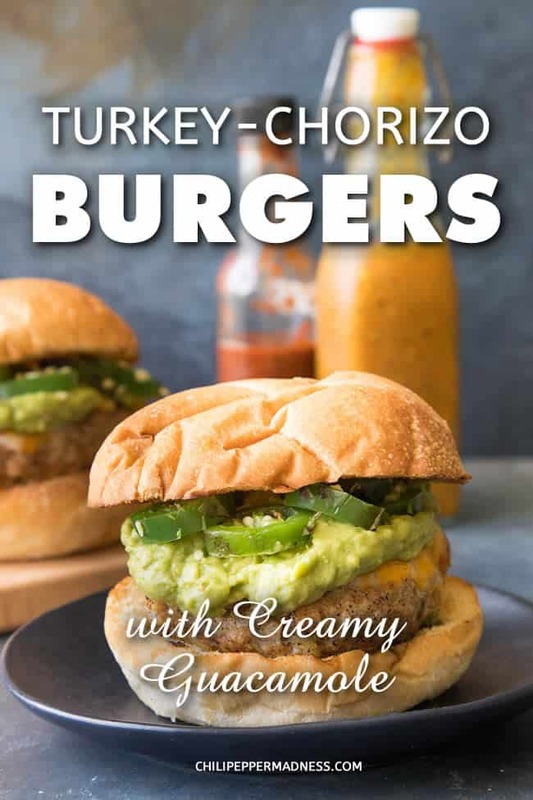 Turkey-Chorizo Burgers. No, not turkey made into chorizo. I mean a combination of ground turkey and spicy Mexican chorizo. 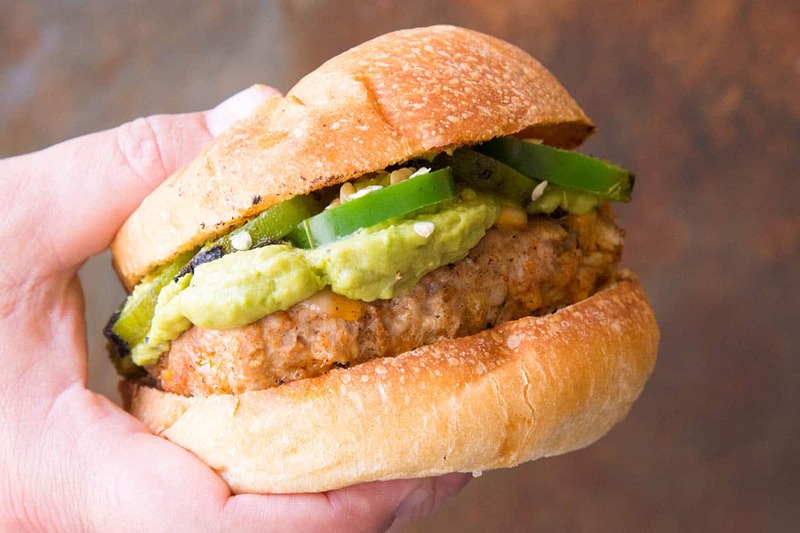 You’ll get a full on blast of that awesome chorizo flavor, accompanied by our favorite ground turkey and plenty of seasonings mixed in, including jalapeno peppers, of course, which I am obviously MAD for. Jalapeno Madness, baby! First, cook down some onion and peppers in an oiled pan about 5 minutes or so, until they are cooked through and soft. Add the garlic and cook another minute until fragrant. This is going to add a lot of flavor to your burgers. Mix them up in a bowl with the turkey, chorizo and salt and pepper. If the mixture feels too wet, add in the breadcrumbs to tighten it up. 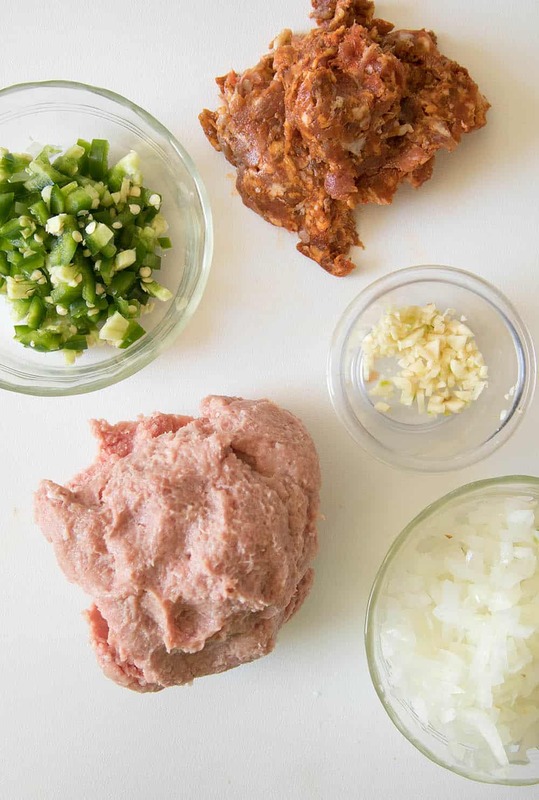 Hand mix, but do not overmix it, or your burgers can become mealy. Not so great. 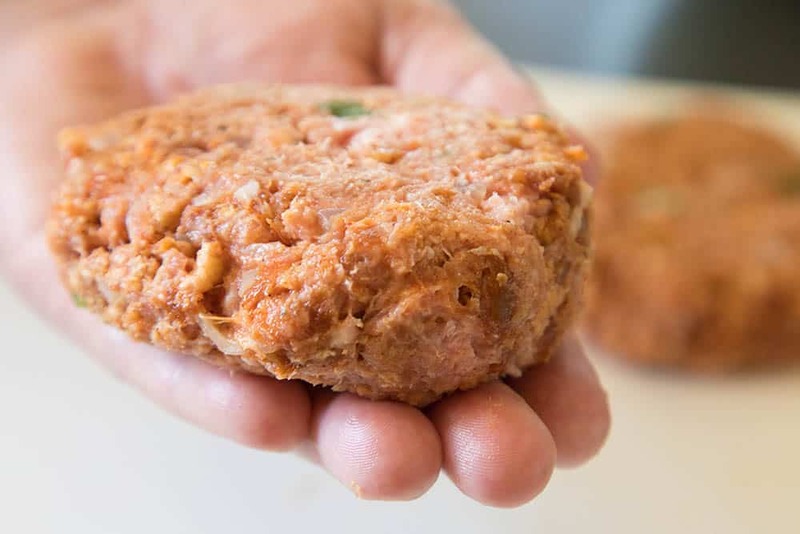 Form the mixture into six 6 ounce patties, or eight 4.5 ounce patties. Or maybe four 9 ouncers! Go big or go home! Like so. Next, fire up the grill and lightly oil the grates. Grill the turkey-chorizo burgers about 6-7 minutes per side, or until they are cooked through, depending on the size. Top them with some cheese if you’d like and melt it down. Serve them up on toasted buns with your favorite toppings. I used some guacamole, baby. And roasted jalapeno peppers, of course. You can play around with the ratios of turkey to chorizo until you achieve your preferred mixture, but for me, it is pretty much 2 parts turkey to 1 part chorizo. 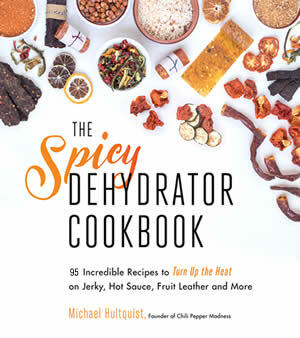 Also, if you’re daring like we are sometimes, swap in something hotter than a jalapeno pepper, like a few cayenne peppers or maybe a habanero. Ghost pepper, anyone? Carolina Reaper! Pepper X? Oh yes! That would be crazy hot. Only if you can handle it. Have fun with your toppings. I melted some cheese over the top and served with roasted jalapeno pepper slices and homemade guacamole. 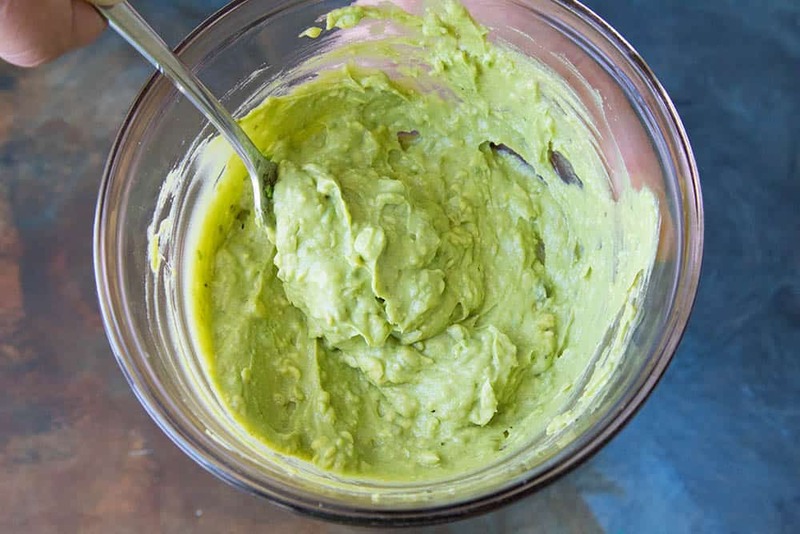 Or, try this Extra Creamy Guacamole. Yum! I was very excited for these because I ordered a chorizo burger from a fancy restaurant on a recent vacation, but it was unclear that it was really a beef-chorizo burger with hardly any chorizo mixed in. You could barely taste chorizo! I found this combination of turkey and chorizo delicious. And the guacamole rocked, as usual. 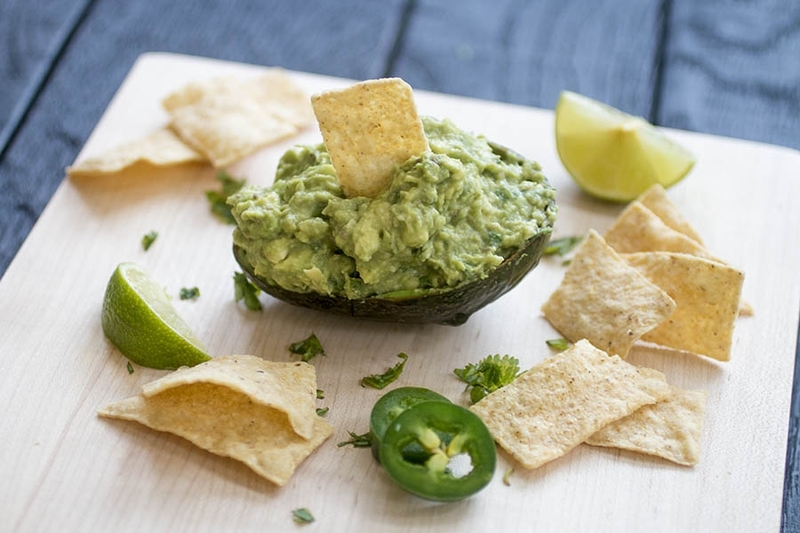 Any toppings you desire - like roasted jalapeno slices and homemade guacamole. Heat a pan to medium heat and add oil. Add onions and peppers and cook about 6 minutes, or until they are cooked through and soft. Add the turkey, chorizo and salt and pepper. If the mixture feels too wet, add in the breadcrumbs to tighten it up. Hand mix, but do not overmix. Form into six 6 ounce patties, or eight 4.5 ounce patties. Or maybe four 9 ouncers! Go big or go home! Heat a grill to medium heat and lightly oil. Add the burgers and cook about 6-7 minutes per side, or until cooked through, depending on the size. Get your nice grill marks! Top with cheese slices and cover. Cook about a minute to melt the cheese. Serve on toasted buns with your favorite toppings. I used some guacamole, baby. And roasted jalapeno peppers, of course. Heat Factor: Medium. 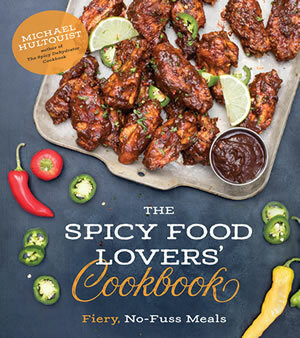 Up the heat factor with a spicier, hotter chorizo and hotter peppers. Calories are calculated without the guacamole. 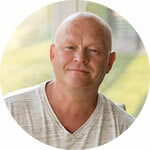 This recipe was updated on 6/25/18 to include new photos and a bit more information. Originally published 7/3/15. This was SO good. I’m making it for the 3rd time this month! 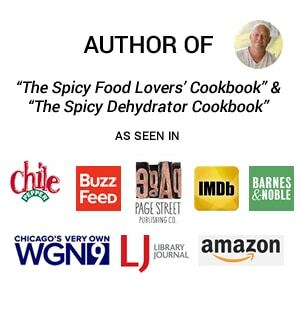 I’m so glad I found you, I love all things spicy! ???? That’s great, Trish. Thanks! Glad you found me, too! Wow! This looks so good! Can’t wait to try. Thanks, Karly. I think you’d LOVE this one! What a great idea to mix meats, These must be perfect together since the fat has flavor and will enhance the turkey pure brilliance! Thanks, Claudia. I do love this combo. So good! Now, this is a delicious burger! I love the creamy guacamole. That sounds like an awesome touch! This is the burger of my dreams!! And that guacamole looks perfect! Thanks, Jessica. Totally so good. This is my kind of burger! Guac AND chorizo?! Sold! Thanks, Allison. Firing up the grill! 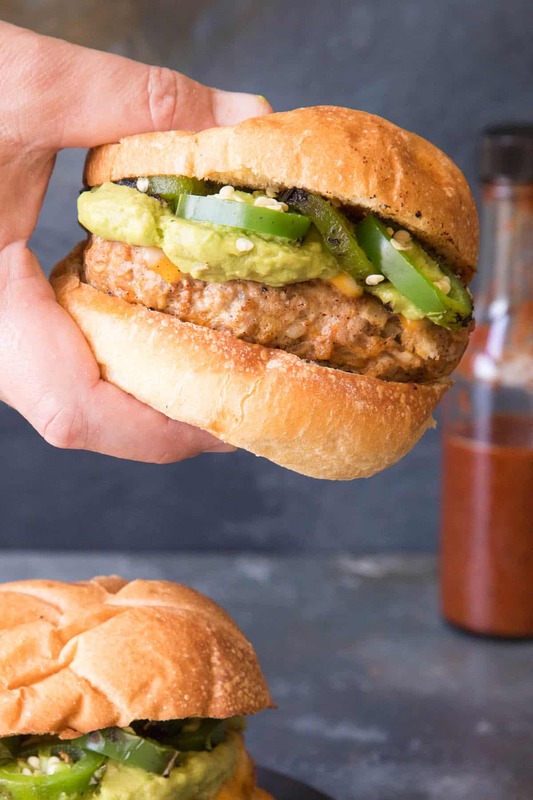 I dare anyone who doesn’t like turkey burgers to try this. What a juicy looking, filling burger. This will be the hit of our July 4th cookout. Thanks, Vicky! SO. GOOD. And yes, SUPER juicy. That looks so delicious!! If I show this to my husband I think he would want me to make this tomorrow! I’m already salivating! Excellent! Shoot him the link! This looks like quite the yummy burger! Of course you had me at guacamole! I know! SO GOOD with the guacamole. YUM.